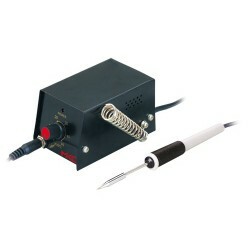 Melchioni WS 919 soldering station with adjustable temperature. The tip supplied is copper plated steel. 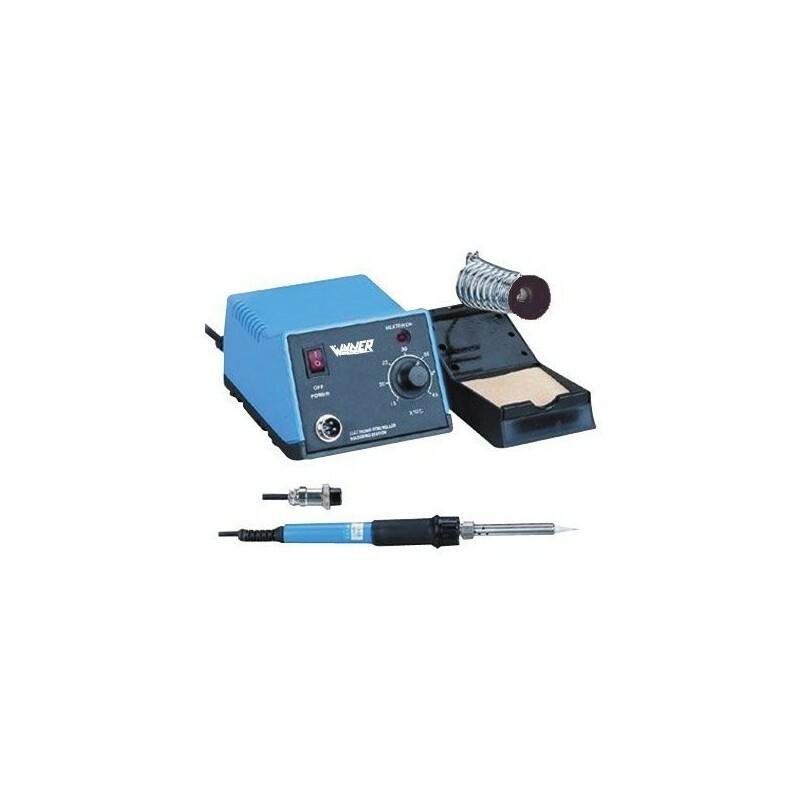 WS 919 soldering station with adjustable temperature. 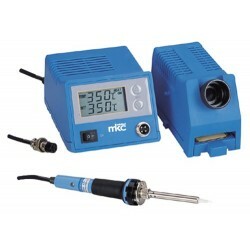 The tip supplied is copper-plated steel, if used properly read it last a long time (read the instructions included). Winner station WS 919 is provided with spring support and sponge for cleaning. slanted front panel, protection by fuse accessible from the outside.